Preheat oven to 180deg. Grease or line two baking trays with greaseproof paper. Scoop out large tablespoons of the batter, shape each into balls and arrange on the prepared trays, a few centimetres apart. Press down with a wet fork to flatten slightly. Over medium heat, in a large pan with a lid, melt the butter and add the rice, stirring it to coat until glossy. Pour in the chicken stock, add the cardamom pods and lemon juice and bring the pan to the boil, then clamp on a lid and turn the heat down to very low. Cook for about 10-15 mins, by which time the rice should have absorbed the liquid and be cooked through. While the rice is cooking, heat 1 tsp olive oil and add the onion, mushrooms and pepper and fry until cooked, about 5 mins. 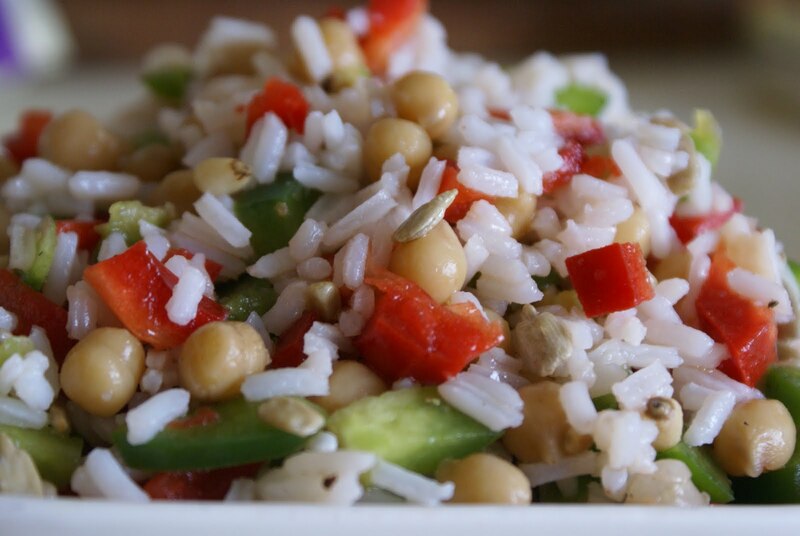 Once the rice is cooked, combine with the veggies and add the chickpeas, nuts and herbs. Warm through for a couple of minutes and serve. This should make 3-4 portions as a side salad with a barbie or serve with steak, lamb or grilled fish. 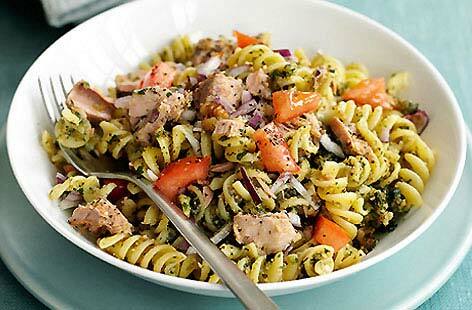 If there is any left over, add cooked chicken, tuna or feta cheese for a tasty lunch. Cook the pasta as per packet instructions. Chop the peppers and mushrooms and boil the sweetcorn (this can be done in the same pan as the pasta). Drain the pasta and stir pesto through it. Add all other ingredients and stir. Finish with a dash of olive oil, lemon juice and pepper. Melt the butter, then add all other ingredients and mix together. Pour over salmon, trout or white fish. Heat the oil in a large saucepan and fry the mustard seeds for 2 minutes until they start to splutter. Add the onions and curry leaves and fry for 5 minutes. Add the chopped chilli and ginger and fry for a few minutes. Add the cauliflower, carrots and beans, turmeric, cumin, chilli powder, salt and tomatoes and cook for 3 minutes. Add the thawed peas if using and cook for another 2 minutes. Add the lentils and stock. 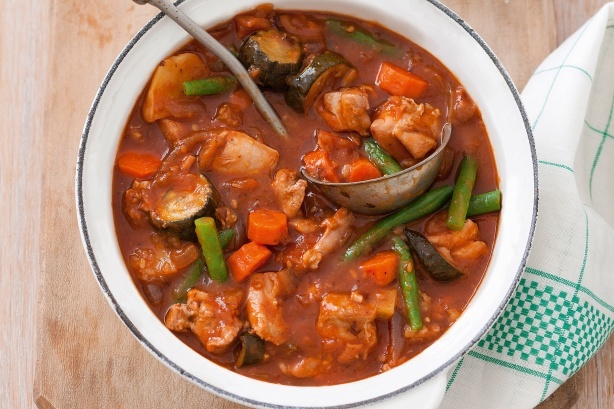 Cover and simmer over a low heat for 20 minutes or until all vegetables are cooked. Start by chopping all ingredients to go onto the pizzas. Spread the tomato puree over each pita bread. Place chopped veggies and olives on each (in a smiley face shape if you have kids!) 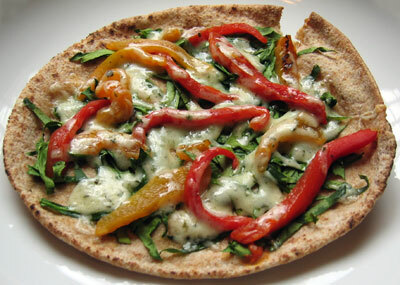 Sprinkle cheese over and top with chopped basil. Preheat oven to 180deg. Heat the oil in a non-stick pan and add the chicken. Cook for 5 minutes, turning occasionally or until brown all over. Transfer to oven casserole dish. Add the onion and celery to the pan and cook until soft. Add the garlic, courgette, pepper and mushrooms and cook until tender. Add the tomato and stock cube and bring to the boil. Remove from the heat and transfer to the casserole dish with the chicken. I use a measuring jug for the cup measurements. 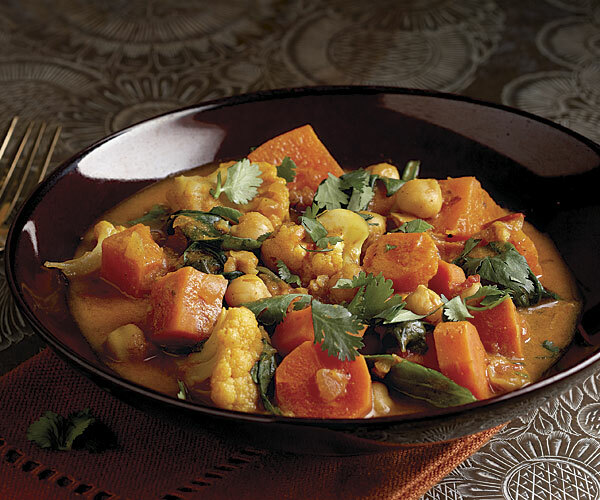 Pour all ingredients into a large mixing bowl and stir well. Store in the cupboard in a plastic or glass storage jar. 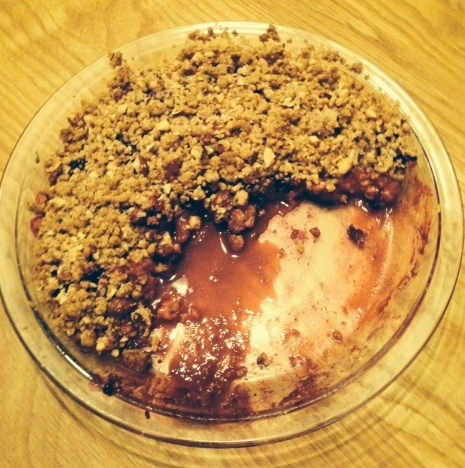 This should make enough for about 10 portions – it is very filling! Serve with chopped banana or blueberries, milk and a spoonful of plain yoghurt.